A month or so ago, I was asked to make a cake to be raffled at my workplace for charity. I felt so honoured to be asked, but, also a little unworthy, after all, its just me, so I really wanted to pull out all the stops and make a cake that I could feel really proud of and tempt all my lovely friends and colleagues into spending lots of money on raffle tickets. I had two cakes in mind that I wanted to make. Many of my friends and colleagues were asking for a giant cupcake, as I had recently made one, for a colleague, as a parting gift. The cake that I wanted to make was a beehive cake. In the end, I decided to make both. This was also an opportunity for me to practise some more sugar flowers and these are the sugar blossoms that I made to decorate the Giant Cupcake. 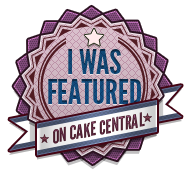 More about that Giant Cupcake in the next post. In blossomology I wanted to try and make lots of different blossoms from the same cutter, to practise some different skills. 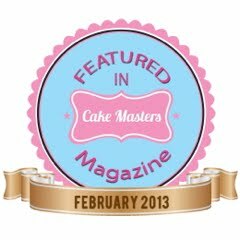 We are very lucky in the cake decorating world that there are so many great companies and talented crafters out there making kits and tools, that, even those, like me, with little artistic talent, can make sugar flowers. 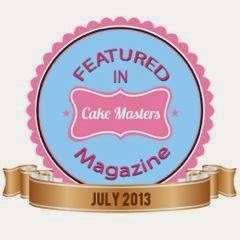 One of my favourite companies is Sunflower Sugarart they have UK and USA websites. 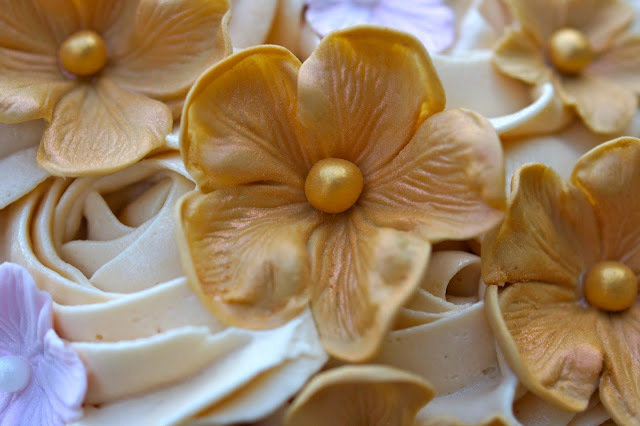 I have used their blossom mould and cutter set to make these sugar blossoms. 1. Rub a little of the vegetable fat onto your cutting board. This helps the petal paste stick whilst you are rolling and cutting and helps it not stick at the same time. 3. Use the cutter to cut out a blossom and give the cutter a little wiggle to neaten the edges. 4. Sprinkle a little cornflour on your foam pad, then place the cut blossom on top. Use a ball tool around the edges (half on / half off) to thin and frill them a little. This helps make the blossoms look more natural and realistic, you can omit this stage for a more stylised blossom. 9. Settle the veined blossoms into the wells of a paint palette to dry out and harden out. I wanted to make some smaller flowers too, so I used one of my Orchard Products cutters with the sunflower Sugarart veiner to make some smaller ones. Sweet little things aren't they?